Monster LT1-R Triple Disc Clutch and Flywheel Package (Torque Capacity: 1800RWTQ) - Tick Performance, Inc.
*Note: the slave cylinder pictured is the Billet Howe Adjustable unit for the 1997-04 Corvette, 1998-02 F-Body, and 2004-06 GTO kits, which includes a Speed Bleeder Line. OPTION GUIDE: Do I need the Billet Release Bearing Support? 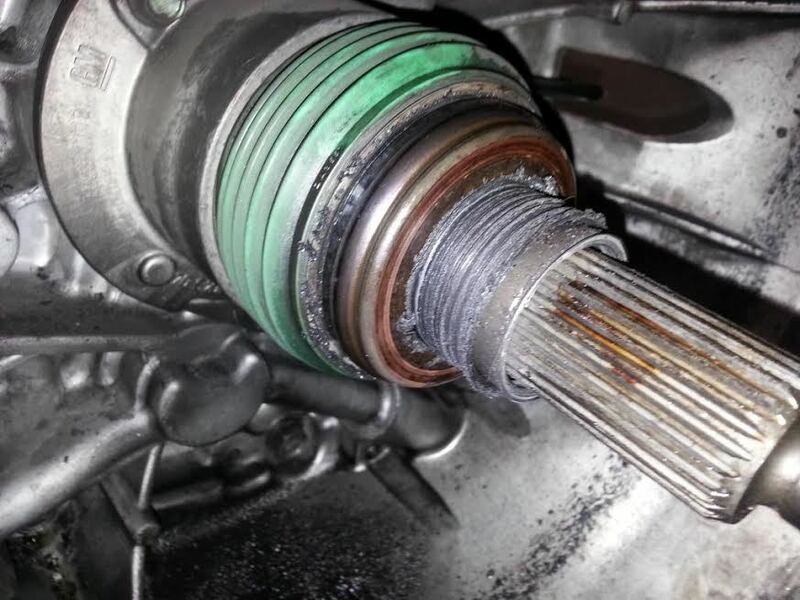 The factory release bearing is known to overheat and fail in most newer GM applications (see picture below.) The Billet Release Bearing Support is an affordable, sure-fire fix (or insurance policy) that will stand up to extreme temperature and abuse. Not currently available for LS1 Camaro & Firebird, 2004-06 Pontiac GTO or 1997-2004 Corvette & Z06.